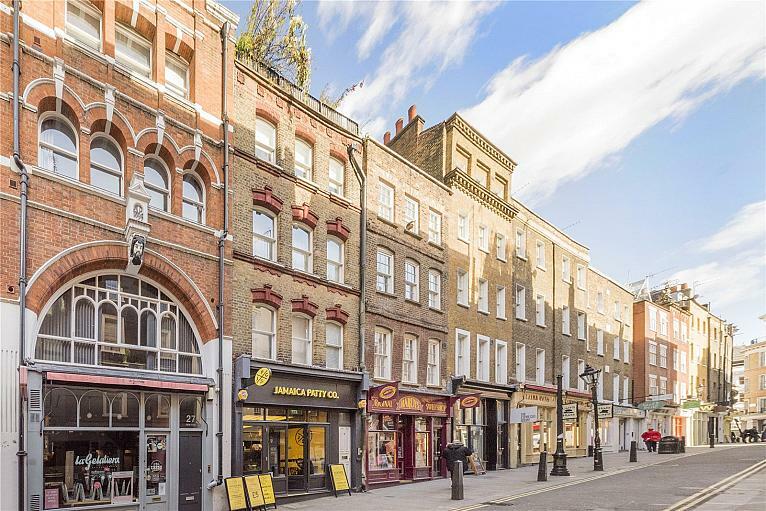 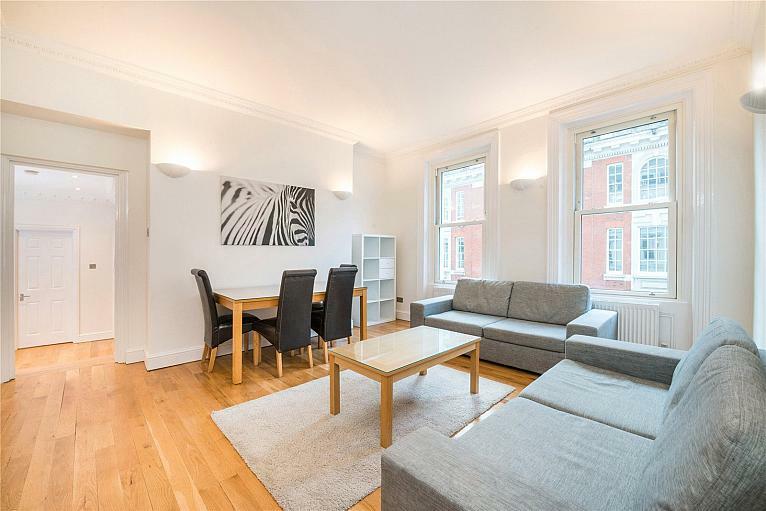 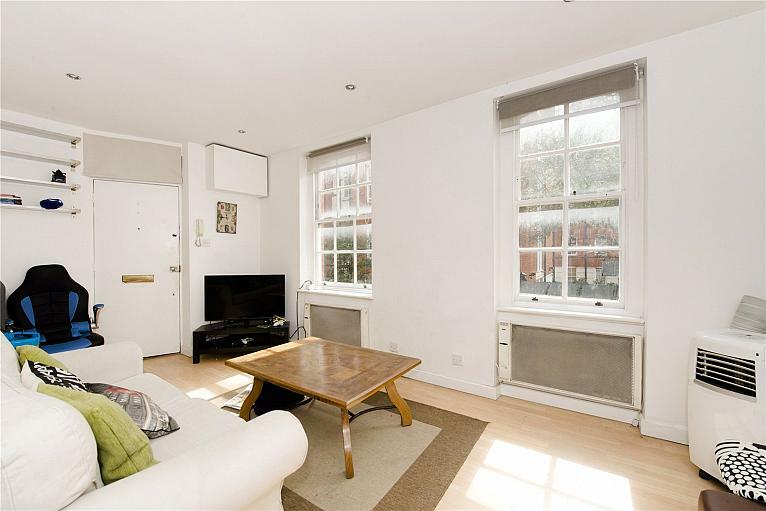 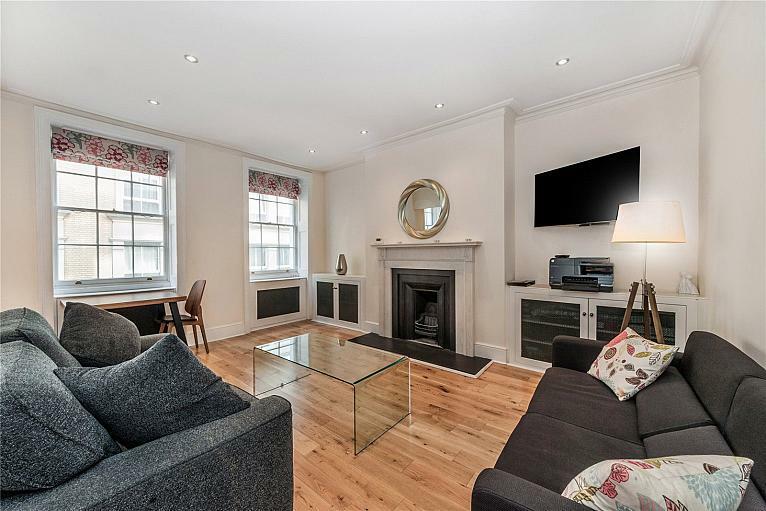 SHORT LET - Charming ONE BEDROOM property found on the 1st floor with stunning views of COVENT GARDEN Piazza. 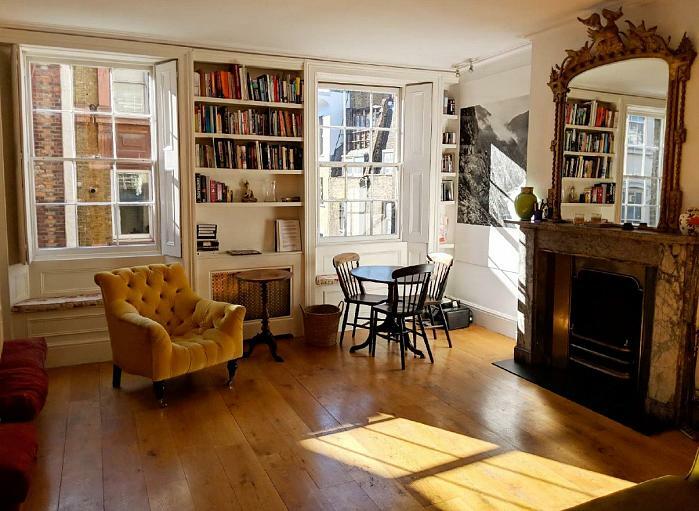 Including ALL BILLS. 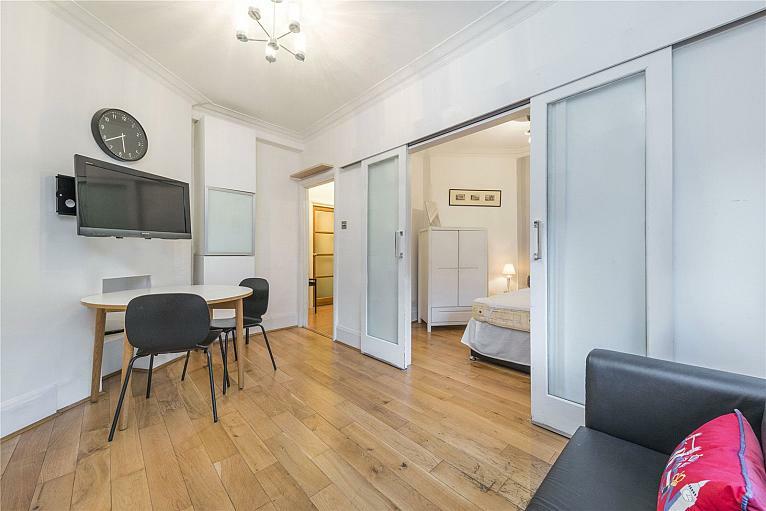 One bedroom apartment found on the 3rd floor, with lift access. 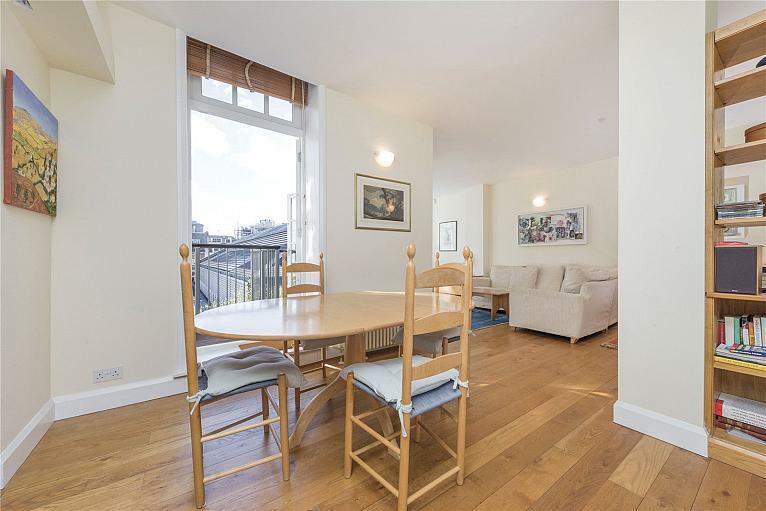 Benefitting from a separate kitchen, excellent storage and heaps of natural light. 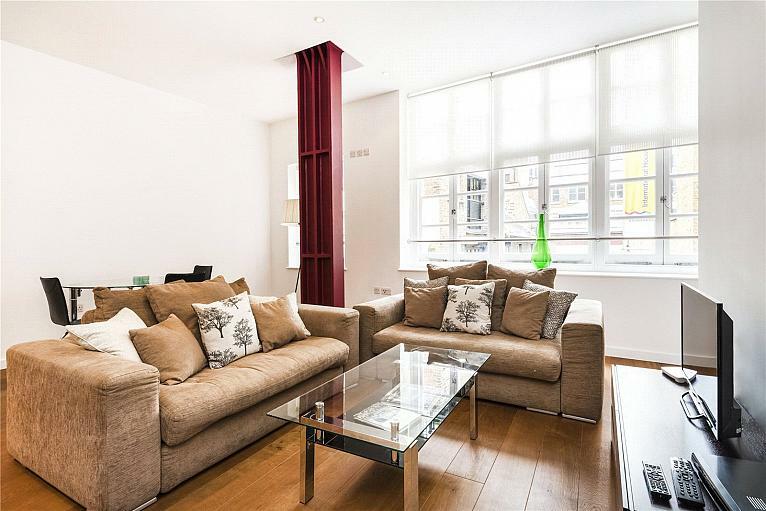 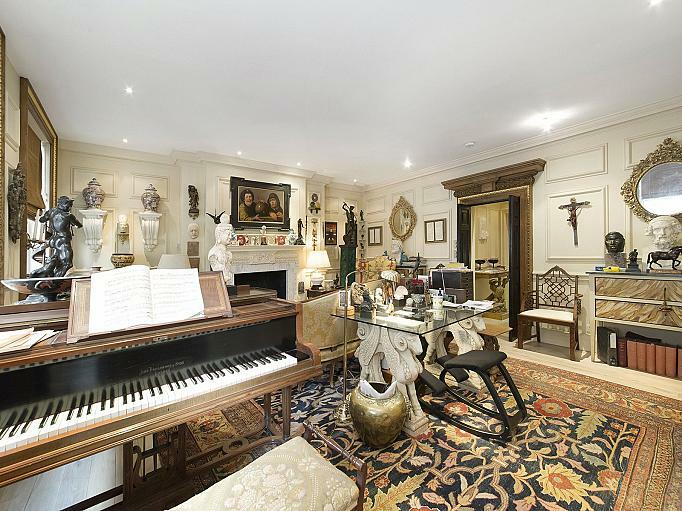 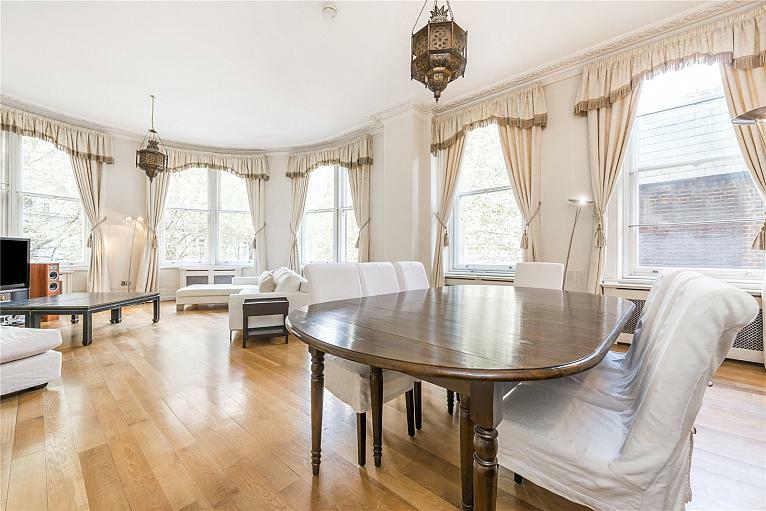 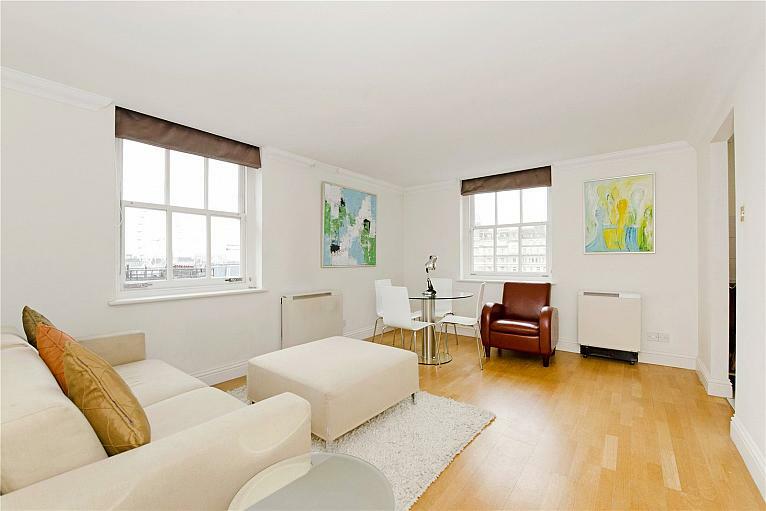 Positioned close to Trafalgar Square, Embankment and within easy reach of Charing Cross station. 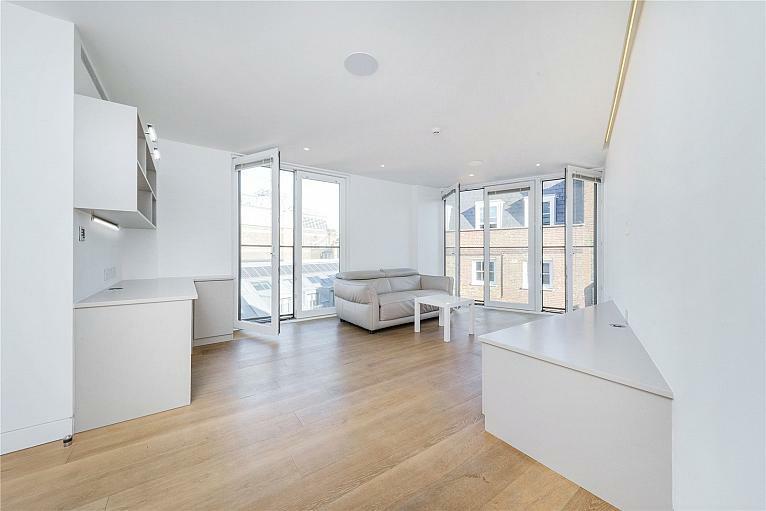 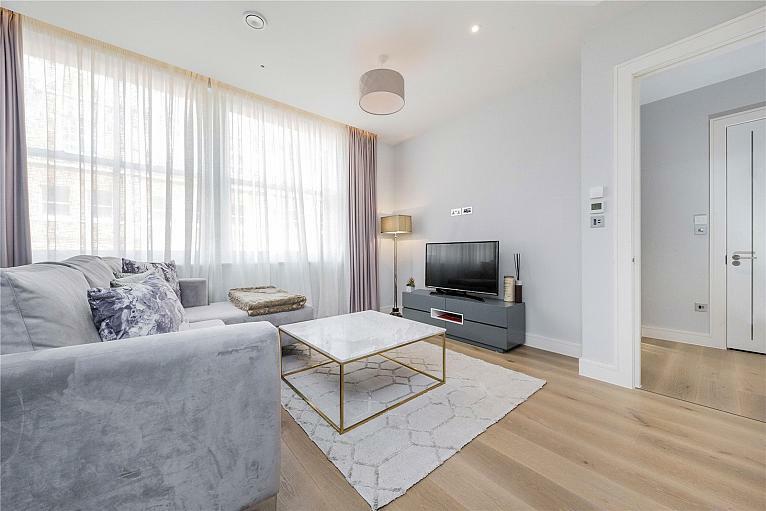 Stylish one bedroom apartment found on the 4th floor of this new development in the heart of Covent Garden. 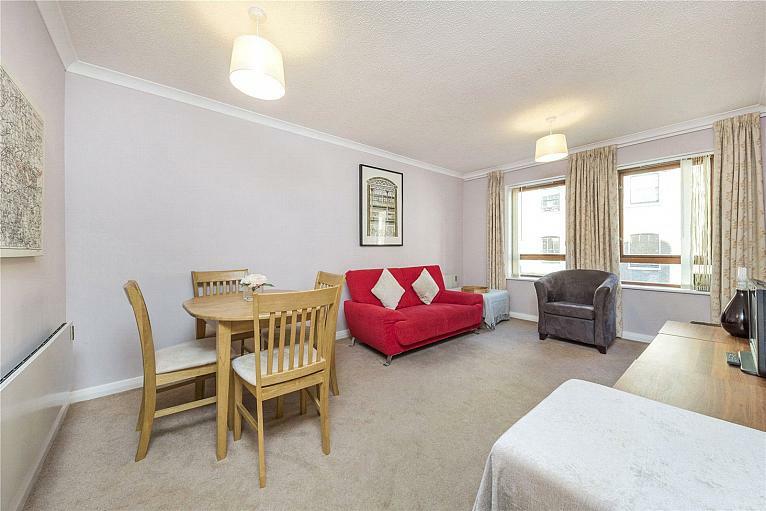 Benefitting from an open plan kitchen reception room, contemporary shower room and elegant bedroom with ample storage. 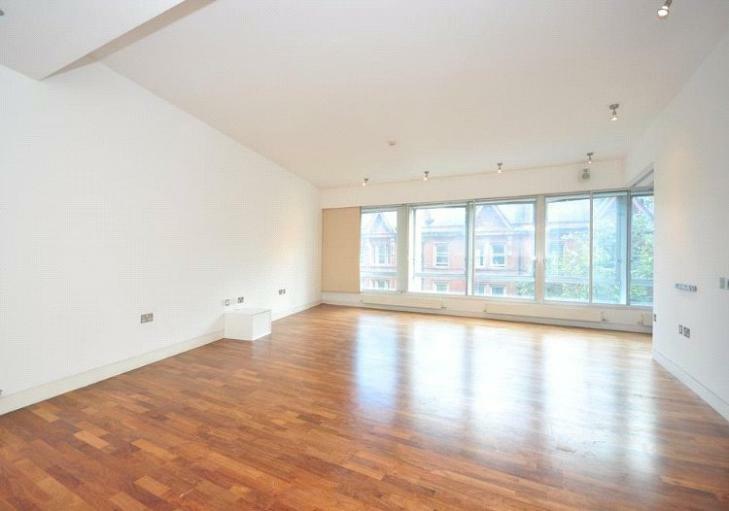 Two bedroom apartment found on the 4th floor of this purpose built block flooded with natural light. 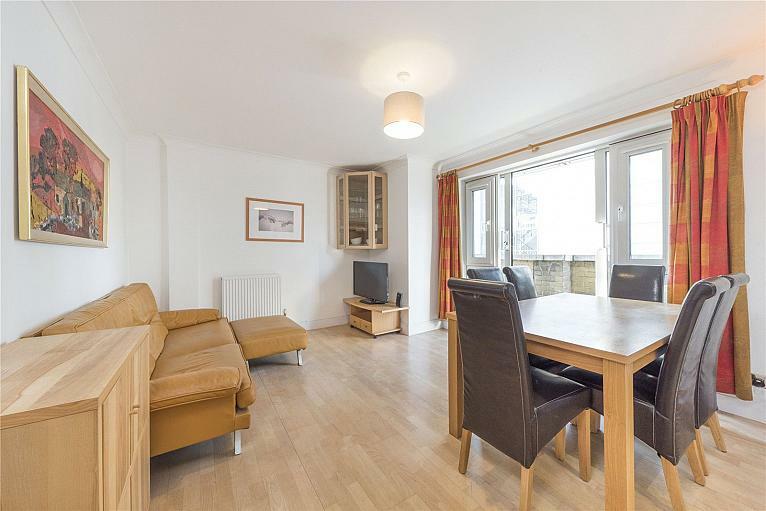 Benefitting from wooden flooring throughout, excellent storage and separate fully fitted Kitchen.